At Rydin, we are committed to providing high quality products designed to help you improve parking and towing efficiency and effectiveness. 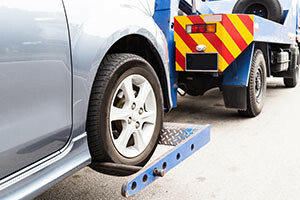 We know that towing sign laws and regulations vary from state to state, from size and language to print size and type. Rydin will work with you to help ensure that your signs meet the requirements for your area. Rydin custom tow signs are very affordable. In addition, we are committed to our quality products and customer satisfaction. Our highly trained staff will provide you with the best custom tow signs available.